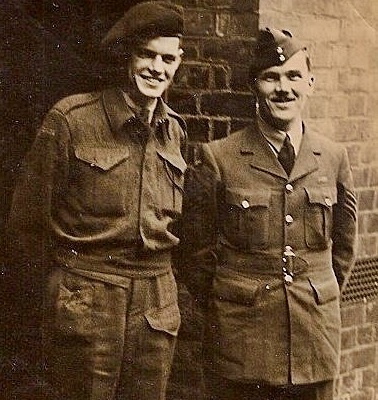 WO Forster came from a former military background first serving in the British Army as an artilleryman during the short lived Burma rebellion of 1931. 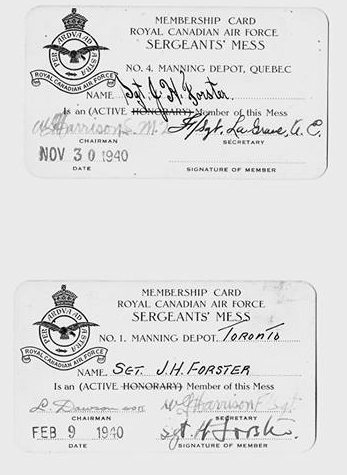 Taking up residence in Sudbury Ontario a year later, where he continued his military career part time with the Algonquin Regiment, when war broke out "Harry" left the militia unit and joined the permanent forces as an aircraftman in the RCAF. Training initially in Ottawa. 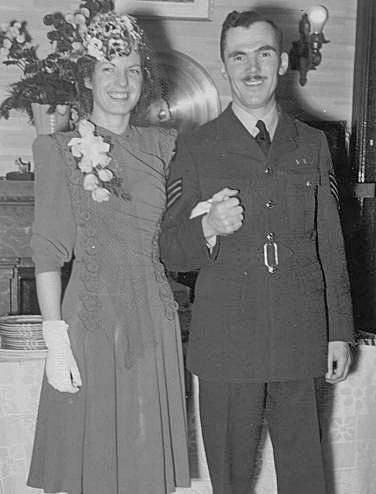 His overseas posting fell shortly after his marriage to Norma; who became an LAC stationed in the Guelph area. His first posting took him to RAF Wombleton, No. 1666 HCU "Mohawk" located in Yorkshire. 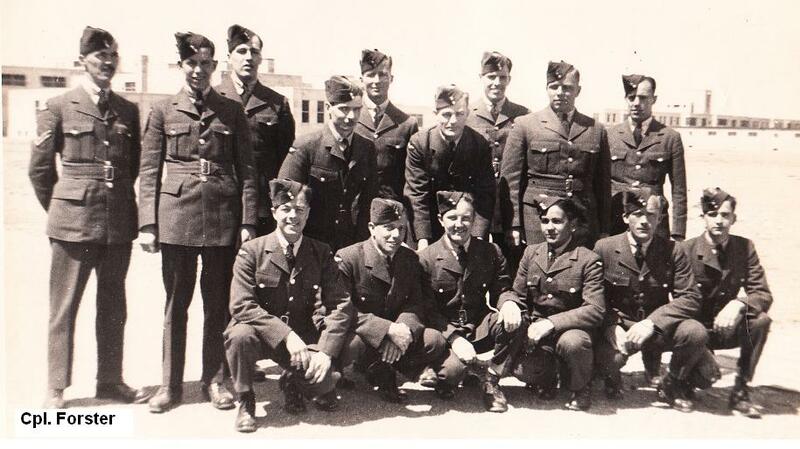 The Heavy Conversion Unit served as a training base for crews who were moving up from two engine aircraft such as the Wellington to the larger four engine bombers. 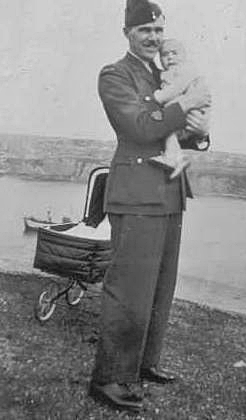 He had left his native England in 1932 so his surprise visit his parents who lived in nearby Durham on a New Years Eve on 1941 brought it to almost a ten year absence. WO Forster was assigned to the Adjutant as the Station Warrant Officer a position with a range of responsiblities. A SWO duties would be the general up keep of the station including safety which included base fire services, other areas could be related to base stores, clerical staff, the base's disipline, the dreaded barracks inspection, the organization of parades for VIP visits. Within the base organization there would be other Warrant Officers or Flight Sergeants in charge of aircraft maintenance or the operational aspects .